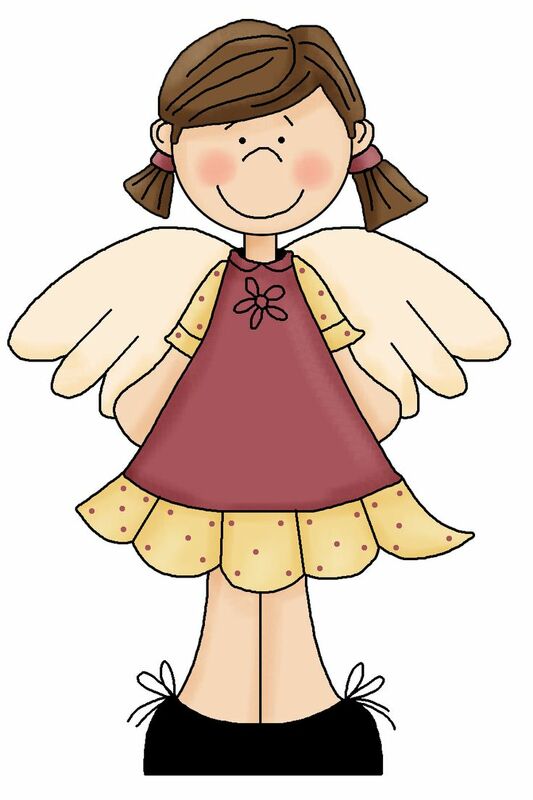 My Little Angel News is uploaded here. Upload the newsletter above. It contains information about weekly lessons, reminders and homework assignments.